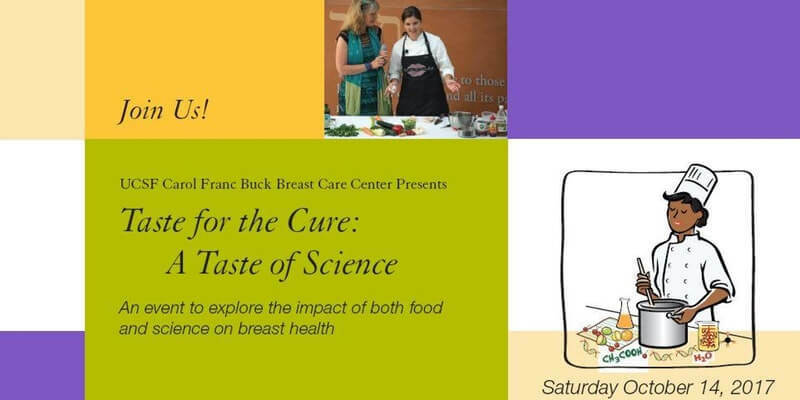 CCMI joined the UCSF Carol Franc Buck Breast Care Center in Taste for the Cure, an informational community event to complement patient care. This was a day of exploring food, science, and breast health. Along with breast care panels, it offered science and cooking demonstrations, healthy food tastings, and updates on trials and programs available through the Breast Care Center. This educational event was free and open to all. 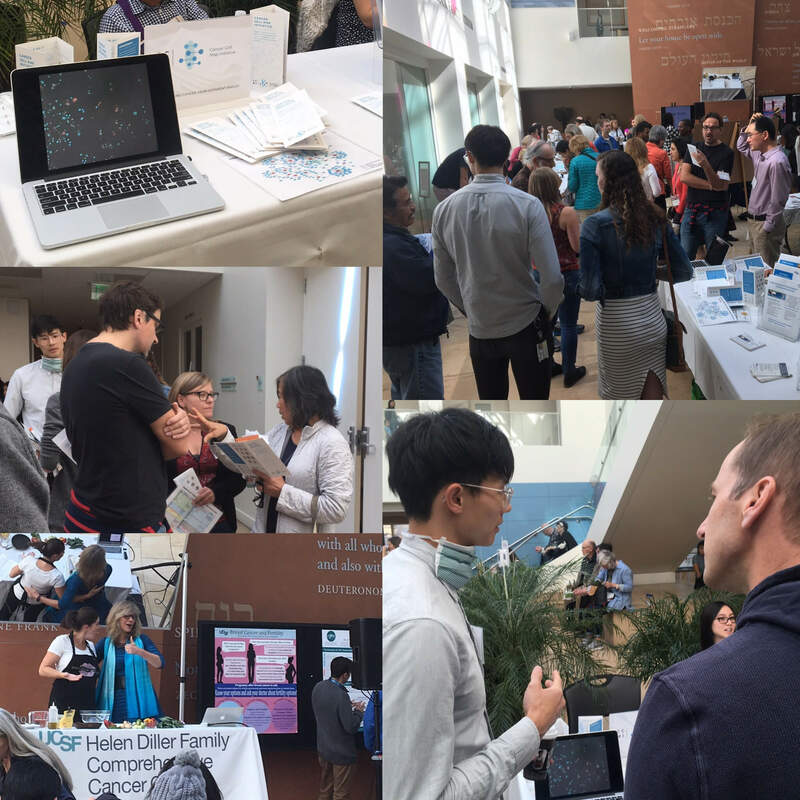 Several CCMI scientist volunteers participated in the event, and answered participants' questions about our research during the two science presentation parts of the program (10-11am and 12:30-1:30pm). For more details please visit tasteforthecure2017.eventbrite.com. Full agenda and all participating UCSF faculty and staff will be included here.